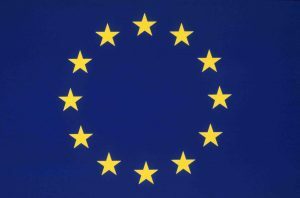 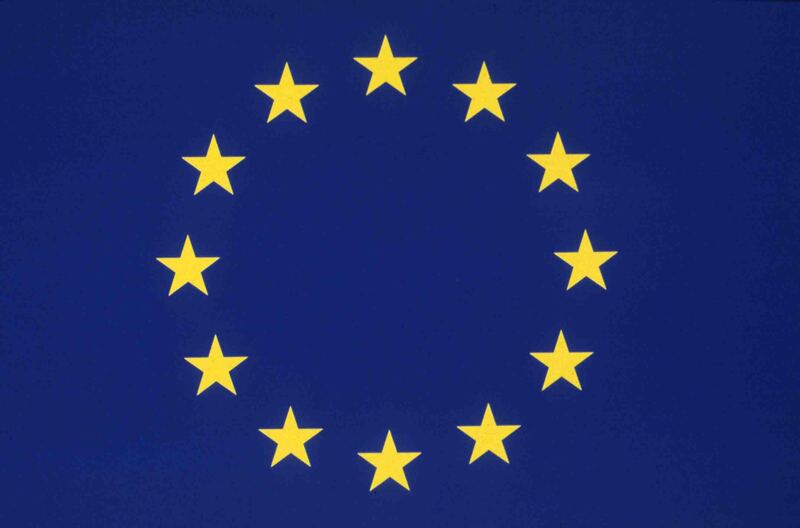 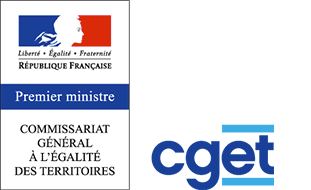 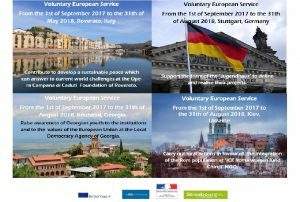 If you are between 18 and 30 years old and living in Strasbourg, and you have a basis in english which you would want to improve, join a Voluntary European Service. 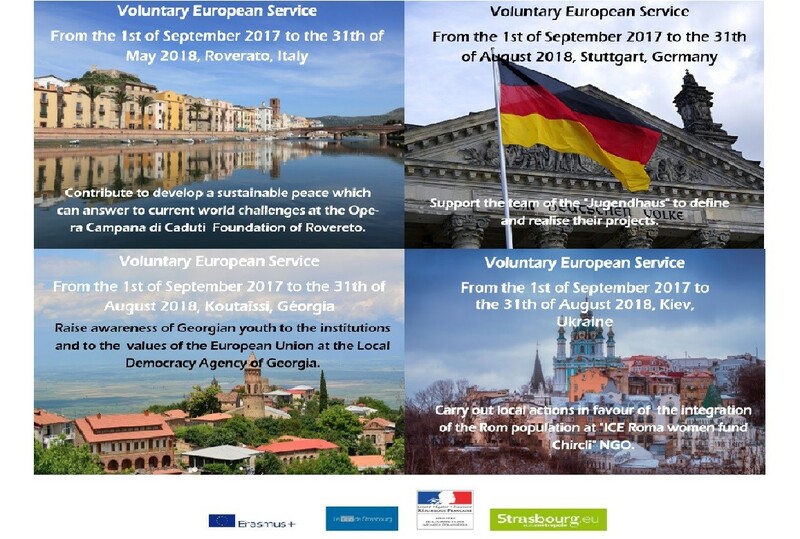 If you are enthusiastic about the idea of living abroad for 9 to 12 months, the city of Strasbourg is looking for young european volunteers for long term missions in its partnering cities : Stuttgart, Kiev, Koutaïssi and Rovereto. 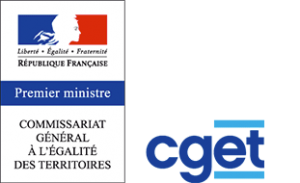 To apply, please send your CV and a cover letter to clement.dolisi@strasbourg.eu and ice@servicevolontaire.com before the 30th of June 2017.